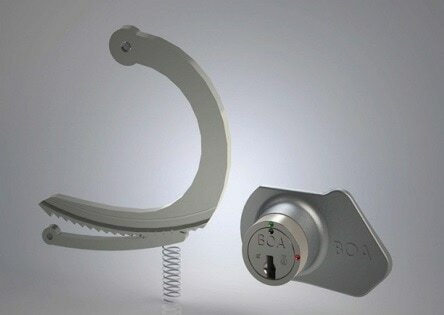 Available with our Shim Resistant Deadbolt option. 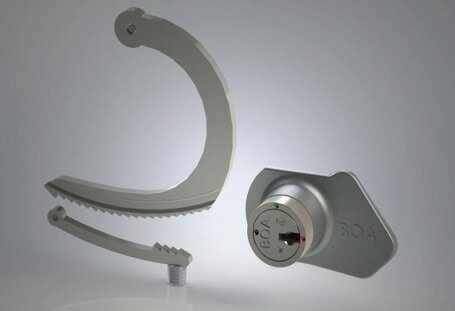 BOA Shim-Resistant Deadbolt complements our High Security lock with an additional locking position for added security. 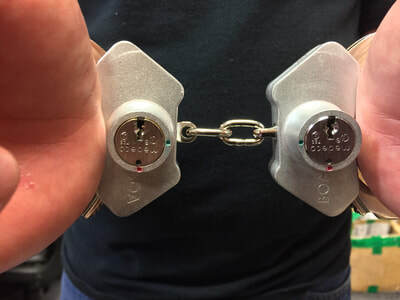 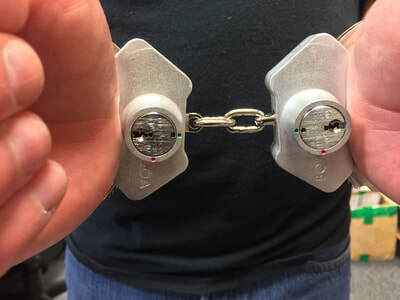 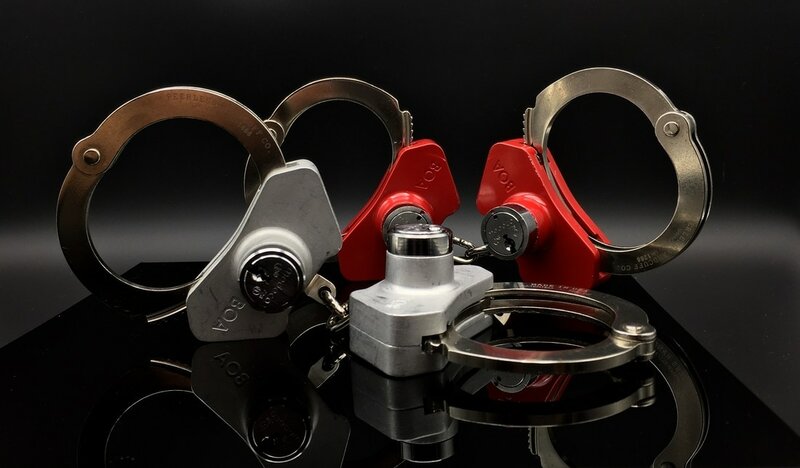 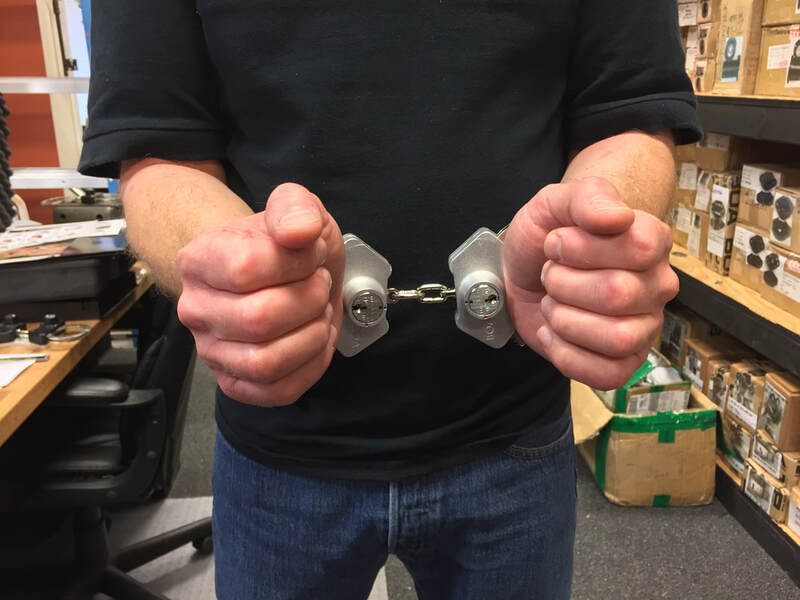 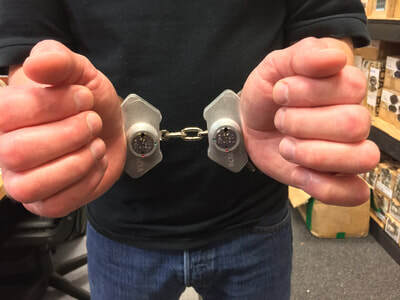 When engaged, the Deadbolt feature helps to prevent the cuffs from being shimmed. 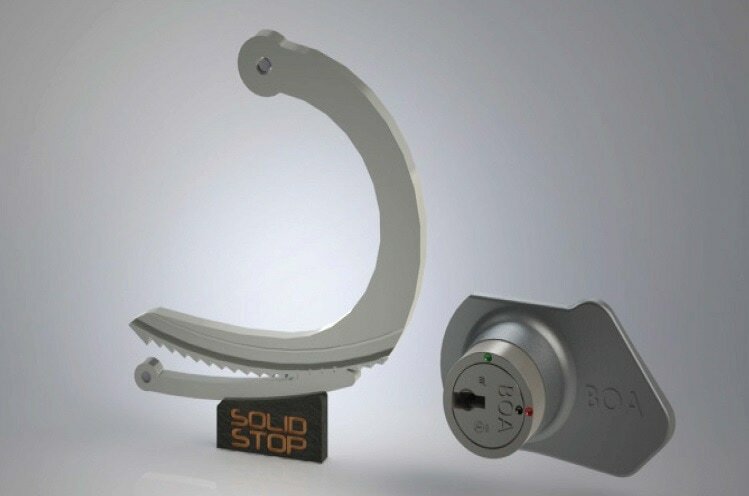 This feature is only available on our Peerless products and only with our Medeco key systems.